The U.S. Supreme Court has dropped Microsoft’s privacy fight with the Justice Department over whether prosecutors can force technology companies to hand over data stored overseas after Congress passed legislation that resolved the dispute. The justices heard arguments in the high-profile case on 27 February, but President Donald Trump on 22 March signed legislation into law that makes clear that U.S. judges can issue warrants for such data while giving companies an avenue to object if the request conflicts with foreign law. “No live dispute remains between the parties over the issue," the court said in an unsigned opinion, declaring the case moot. Microsoft and the Justice Department had been locked in a dispute over how U.S. prosecutors seek access to data held on overseas computer servers owned by U.S. companies. The case involved Microsoft's challenge to a domestic warrant issued by a U.S. judge for emails stored on a Microsoft server in Dublin relating to a drug-trafficking investigation. "We welcome the Supreme Court's ruling ending our case in light of the Cloud Act being signed into to law,” said Brad Smith, president, Microsoft. 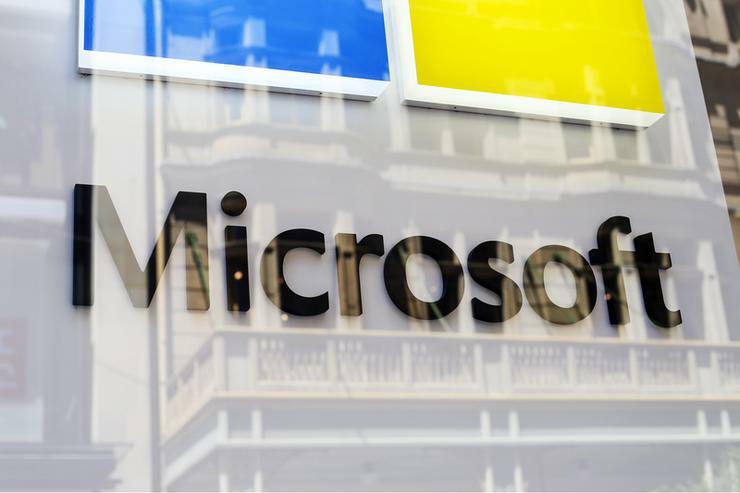 Microsoft, which has 100 data centres in 40 countries, was the first American company to challenge a domestic search warrant seeking data held outside the United States. During arguments in the case, which had been one of the most closely watched of the court's current term, some justices urged Congress to pass a law to resolve the matter. Senator Orrin Hatch, a Republican led the efforts to pass the new law, attended the arguments.